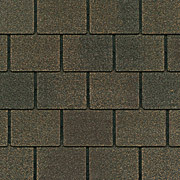 "The look of traditional slate shingles— at an incredibly affordable price." 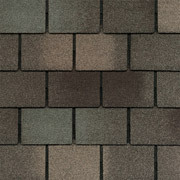 Maximizing your home's "visual appeal" with the new Value Collection Lifetime Designer Shingles from GAF can be exciting, fun—and a smart investment. 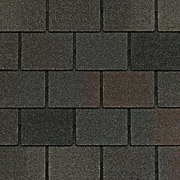 Grand Slate II™ shingles offer you the beauty of a luxury designer shingle… but at an incredibly affordable price. 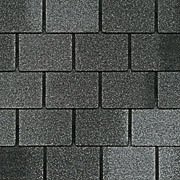 Designed after the look of our original Grand Slate™ shingles, Grand Slate™ II shingles combine the appearance of traditional slate shingles with a chic and stylish color palette that will make your home look spectacular. 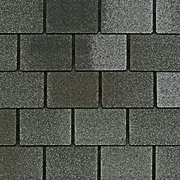 And for only pennies-a-day more than standard architectural shingles. 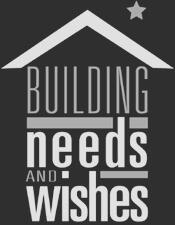 They're also backed by a Lifetime ltd. warranty from GAF, North America's largest roofing manufacturer. So your roof will not only last— it'll be the talk of your neighborhood!